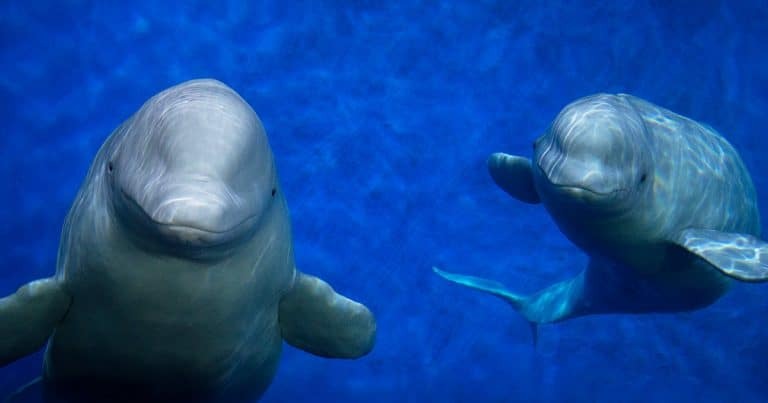 A rarely seen species of beaked whale has been filmed underwater for the first time. 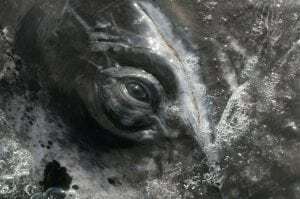 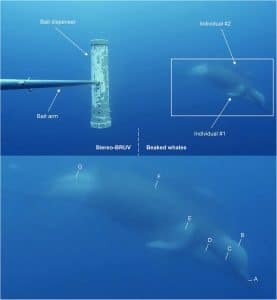 Two Shepherd's beaked whales were observed together on video footage obtained via a camera deployed off the coast of Inaccessible Island, Tristan da Cunha, in the South Atlantic. 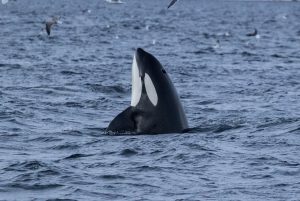 It was the first sighting of the species here since 2002 and suggests there may be a population of the whales in the area. 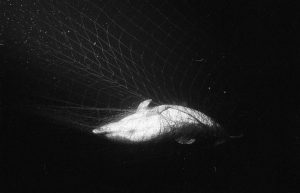 Shepherd's beaked whales inhabit cold, deep waters of the Southern Ocean and were first identified in 1933.